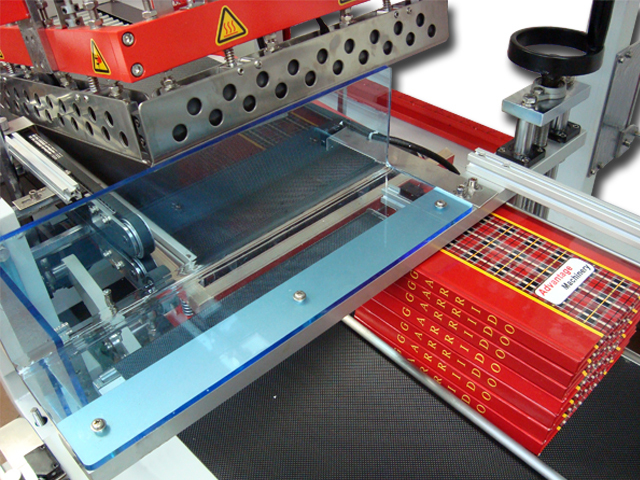 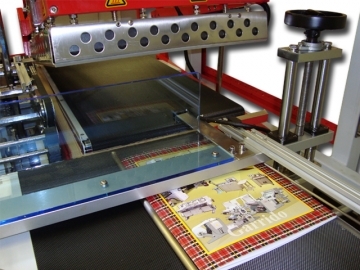 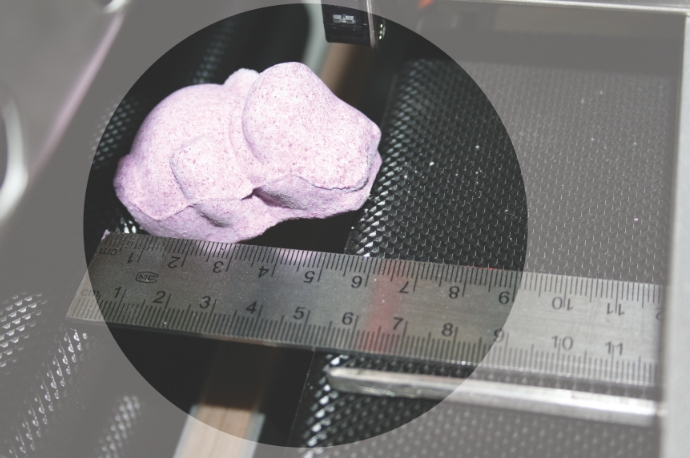 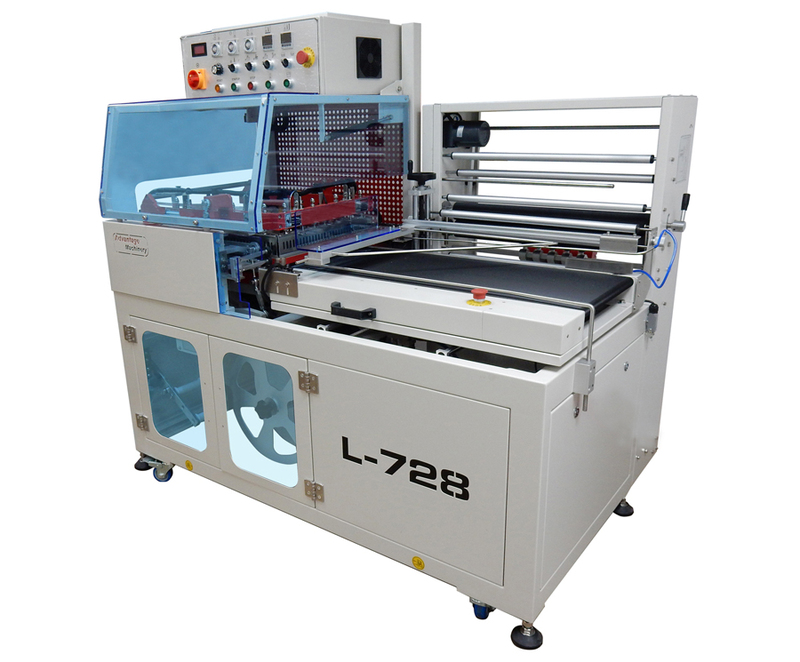 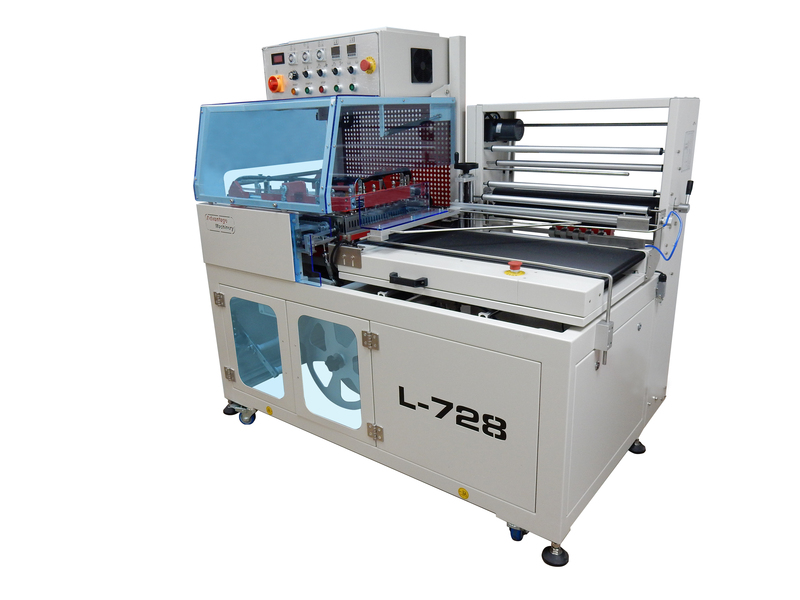 The L-728 Automatic L-Bar sealer is an economic, durable and easy to use automatic L-Bar Sealer. 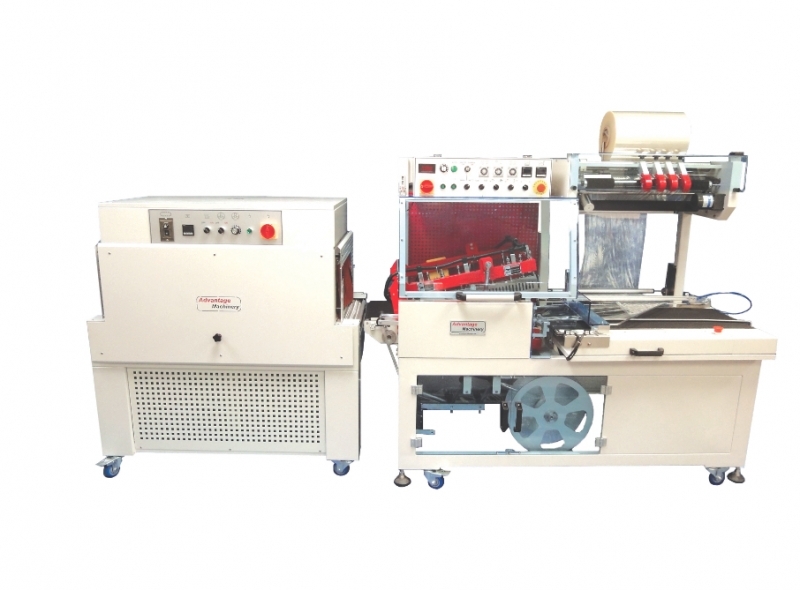 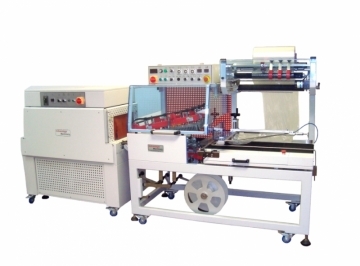 The machine is controlled via a PLC which allows the operator to set the different times for the sealing operating, the temperature of the blades and also the length of film that is to be used. The machine has a variable conveyor speed controller which makes the machine ideal for both manual and automatic feeding.